MSNBC host Rachel Maddow and California Rep. Adam Schiff were discussing the latest breakthrough in the Trump Tower meeting last Thursday, but they conveniently failed to acknowledge what the new report says and how it impacts Schiff’s theory. 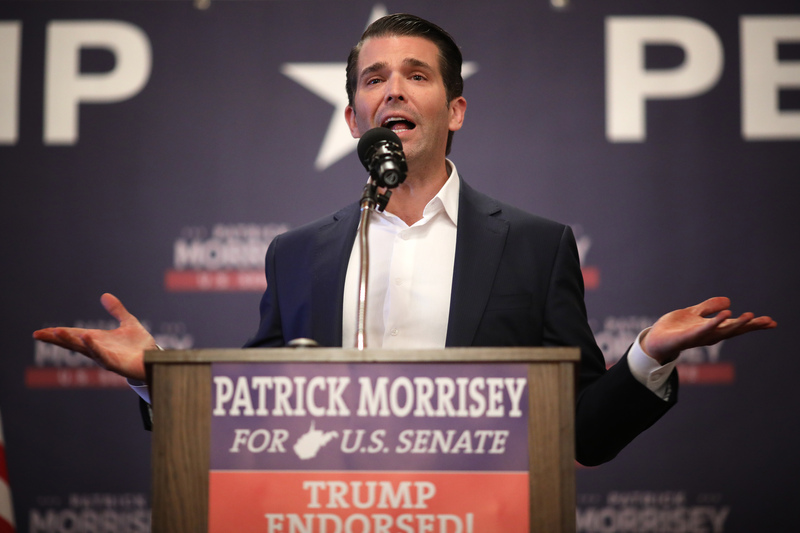 The Senate Intelligence Committee obtained phone records showing Donald Trump Jr. did not speak to then-candidate Donald Trump from a blocked telephone number in the days leading up to that meeting, CNN first reported. Despite this new information, neither Maddow nor Schiff actually acknowledged the revelations with it, only that a report came out. “CNN and ABC report tonight that on the Senate side, investigators have obtained and it’s vague language and I don’t want to be more specific than they are saying in their reporting. This is not MSNBC reporting, and NBC hasn’t confirmed this, but they’re saying Senate investigators have obtained information about something that you have asked about in the past concerning Donald Trump Jr.,” Maddow began. In the lead up to the 2016 Trump Tower meeting during the campaign, he had made a couple of calls to blocked numbers. And you had suggested that that was one of the things that was important for your committee to figure out, whether those blocked numbers might have indicated — or might have been an indication that Mr. Trump Jr. was actually calling his father, potentially talking to Donald Trump the candidate about that Trump Tower meeting with all those Russians. Maddow then asked Schiff his thoughts on the reporting without any further explanation into what it said. “Well, the problem is that we are not in a position to be able to confirm the reporting because the Republicans wouldn’t let us get the phone records. It was such an obvious investigative step and is an obvious investigative step and one we will take very early on now that we are underway and that is find out who Don Jr. was talking to about that meeting at Trump Tower,” Schiff responded.